With U.I.D.™ there is no way one can transfer their credential to another person – maximum security is the hallmark of the system. With U.I.D.™, secure access is granted only to those who are credentialed to be there – whether it is a facility, a building within a facility, or even a secure room within a facility. Securing sensitive facilities from unwanted intrusion can be a cinch! With U.I.D.™ — say goodbye to physical IDs and badges. Never worry about lost badges, misplaced badges, or even forged badges. Our approach saves organizations time, decreases maintenance and administration costs, yet provides vastly improved functionality and increased security. 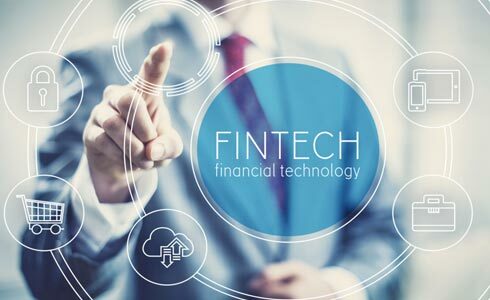 Know Your Customer (KYC), anti-money laundering, Open Banking, Revised Payment Service Directive (PSD2), and the EU General Data Protection Regulation (GDPR) – all of these are increased demands faced by Financial Institutions. And in all of these, the secure and non-refutable digital identity provided by U.I.D.™ helps financial services organizations and institution achieve total compliance: helping them develop competitive, new, and innovative services and products in a cost-effective and administratively easy fashion. The automotive industry is headed at warp-speed towards autonomous driving — and connected cars will be the global norm in the near future. In this brave new world, security and privacy are critical for the automotive and connected car industries to succeed. On one hand, traditional identity and access management is woefully inadequate for the task. U.I.D.™ on the other hand, is a perfect solution where industrial applications and consumer-grade apps and services securely co-exist in this Internet Net of Things (IoT)-on-Wheels World – ranging from securely accessing the vehicle to starting it, helping to provide a safer journey, to the ensuing customer experience and engagement. 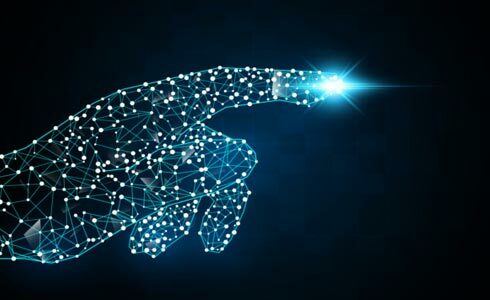 The telecommunications industry is undergoing a rapid digital transformation and operators— in this ever-accelerating world—cannot afford to miss out on future trends and technologies. Subscribers’ mobiles have become their main medium of communication and interaction with the world – be it personal, business, financial or social uses. These devices are always-on and subscribers seamlessly move between websites, social media and e-commerce sites. This new omnichannel environment is a huge challenge. 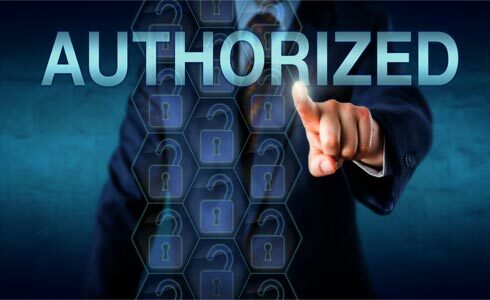 U.I.D.™ using the subscriber as the secure ID, will help operators build the most trusted and secure digital ecosystem, one that provides for a smooth experience and added value for the end-users. Digital or physical, shoppers rightfully expect consistent, seamless and secure experiences – or they turn elsewhere. For retailers to remain competitive in the digital age, they must revolutionize the way they operate to meet these demands and provide a personalized, secure customer experience at every point of interaction – online via the web or mobile apps, or brick and mortar. The gaming industry experienced an explosive growth over the past few decades. Furthermore, the inclusion of eSports into the mix has allowed casual gamers to turn professional. 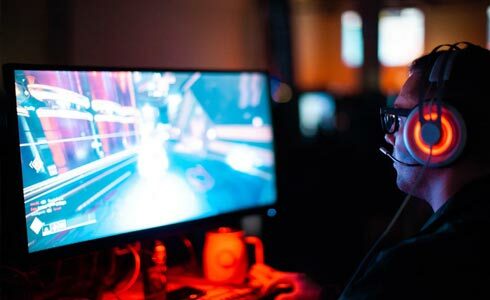 With big money at stake, Know-Your-Customer and security have taken center stage; games like Dota2, Counter-Strike Global Offensive and Overwatch are drawing fraudsters. Absolute security is much needed. Live facial recognition and passports will not be sufficient to prevent future breaches. Cryptocurrencies have stepped in to fill part of the gap, but they have introduced their own problems. U.I.D.™ solves the industry’s problem of positively identifying players.